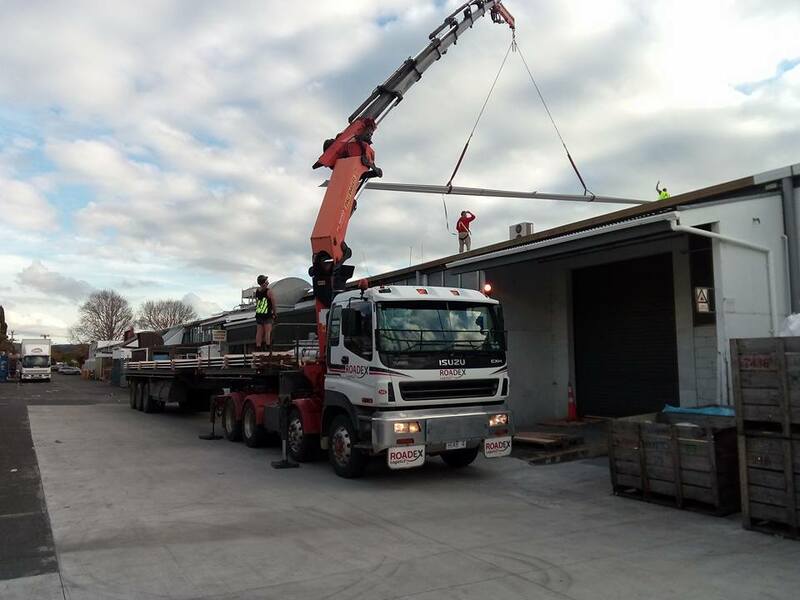 Our company had its origins in the Waikato and Bay of Plenty regions more than 30 years ago and since opening our Auckland branch 10 years ago we have experienced significant growth. Consists of a mix of Owner Drivers and Company Drivers spread across our various locations. All drivers are Site Safe certified and our hiab vehicles and drivers are OSH certified. Is very experienced in all facets of the Transport industry and is totally dedicated to providing our customers with a Total Road Transport solution. We have developed our in house SOP’s in conjunction with our customers and all drivers are Site Safe trained and certified. We have regular H&S meetings and have a permanent H&S compliance manager in our management team.